Pets are easily one of the best investments in Ragnarok M: Eternal Love. 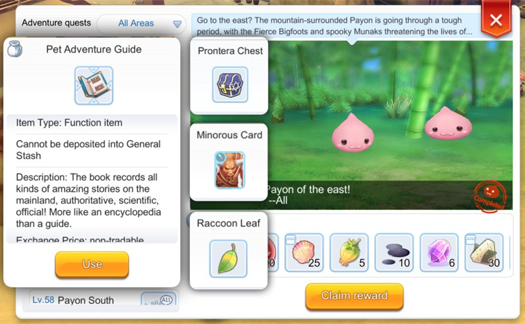 Not only do they allow you to farm zeny (Ragnarok M's in-game currency) efficiently and quickly, but they also allow players to level up incredibly quickly, farm essential materials and get rare loot through the Pet Adventure function. Ideally you should look to get a pet as soon as possible since not only can they assist you with everything mentioned prior, but they can also participate in battle and sometimes even net you free EXP potions. That being said, we'll break down how to successfully tame the current roster of available pets in Ragnarok M below. 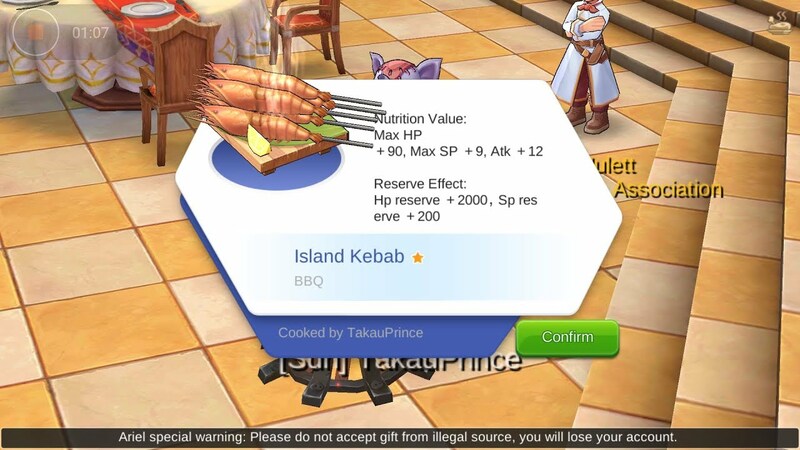 Deep in Ragnarok M? 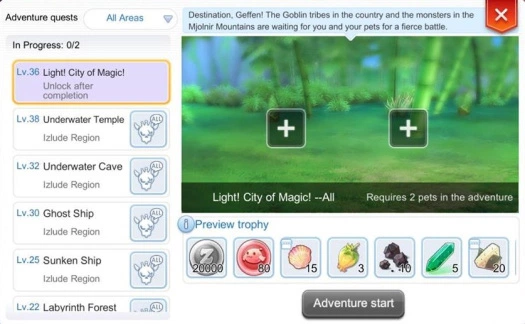 Check out our other guides on things like using the skill reset and unlock and use pet adventure to make zeny and get rare items. First and foremost you'll need taming items, you can check what each individual pet needs through your Adventure Handbook but we'll be listing these items further in to our guide. 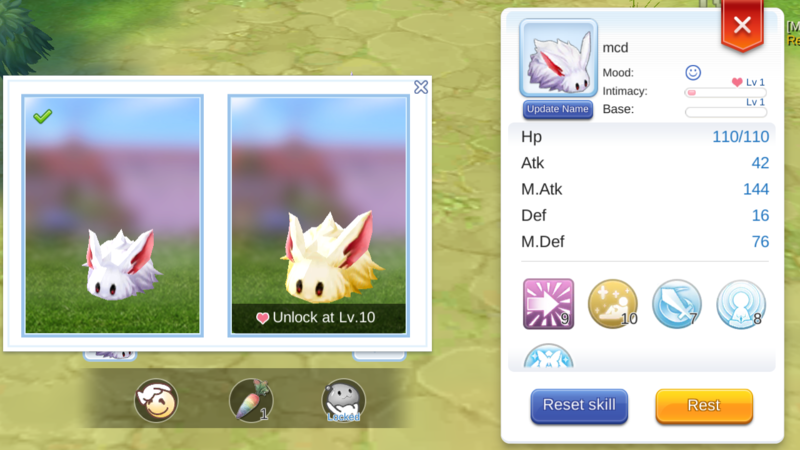 In order to purchase the taming item you want for the pet of your choice simply tap the pet and tap "Buy Captured Items" to get them from the Exchange. 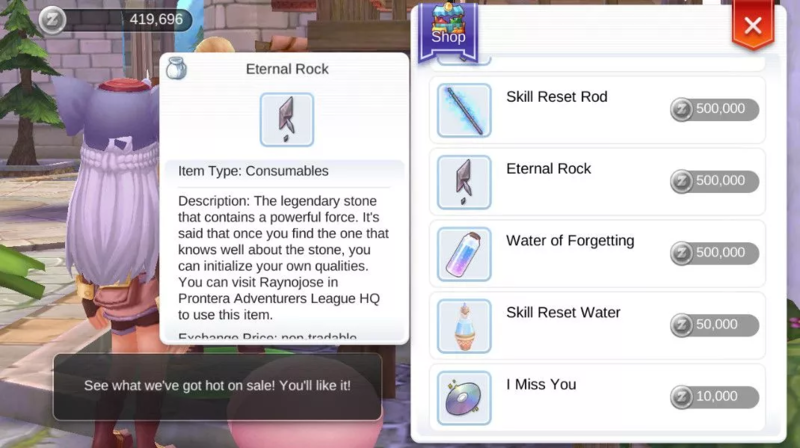 This method is the easiest by far, though you can buy these items from the Pet NPC in South Prontera using Colorful Shells. Going to the location listed by each pet will allow you to find and catch it in that spot, ideally you should either go to a channel with fewer people or an area that isn't crowded so another player doesn't kill the creature you're looking to tame. Also, it's important to mention that it might be worthwhile to disable auto-attack while you're taming pets. You can do this by unchecking Auto Attack in the Adventure Skill tab. After finding your pet of choice target the pet by tapping on it, which should put the monster's icon in the upper left area of your screen. Use the taming icon set to your hotkey (or open your inventory to use it), consuming one of these items. There will be a faint pink light between you and the monster you are trying to tame, which will prompt the "Catch/Present" popup to appear. Tapping on Present will feed the creature another taming item which will improve the success of capture, which is also indicated by the appearance of hearts. Red hearts mean a low chance while red hearts and yellow circles mean a medium chance. You want to feed the pet until yellow hearts appear above its head, indicating a 100% successful capture rate. Once you've done this tap on "Catch" to capture the monster.